Find more than 11 Crompton Air Coolers price in India from leading online stores updated as on 18th April 2019. Prices of mobiles in India range from Rs. 2808 to Rs. 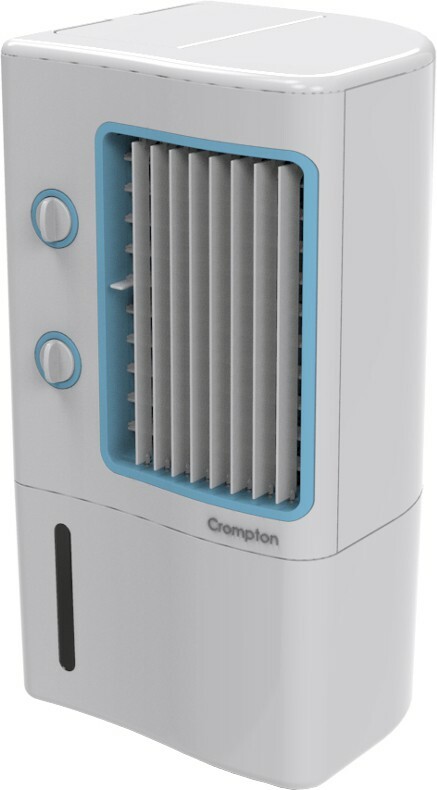 10599 with the lowest priced crompton air cooler being Crompton ACGC-PAC07 Personal Air Cooler(White, 7 Litres) for Rs. 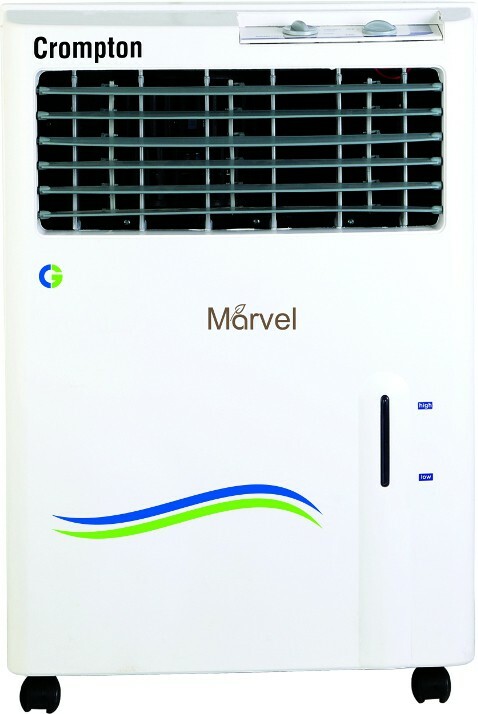 2808 from Flipkart and the most expensive air cooler being Crompton Greaves CG-DAC553 Turbo Sleek Air Cooler 55 Litres that costs Rs. 10599 at Amazon.